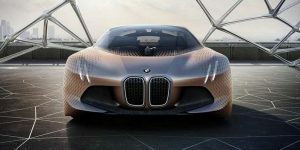 One of the largest car brands, the Bavarian manufacturer BMW, celebrates its 100th anniversary of its existence this year and on that occasion, it had presented a new fantastic and spectacular Vision Next 100 concept that heralds the direction in which the car manufacturer will go in the next 100 years. 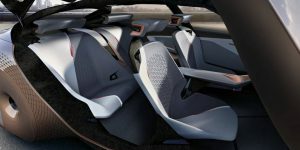 The autonomous BMW concept is loaded with new and futuristic technologies, including stands Alive Geometry access which allows the driver to choose between Boost and Ease modes, manual or fully autonomous driving, and depending on the selected mode, the vehicle changes its shape completely. 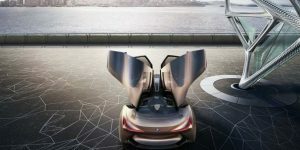 With the BMW VISION NEXT 100, BMW wanted to intensify the feeling of pure driving pleasure even more in future; it is a kind of vehicle that is in continuous dialogue with the driver. 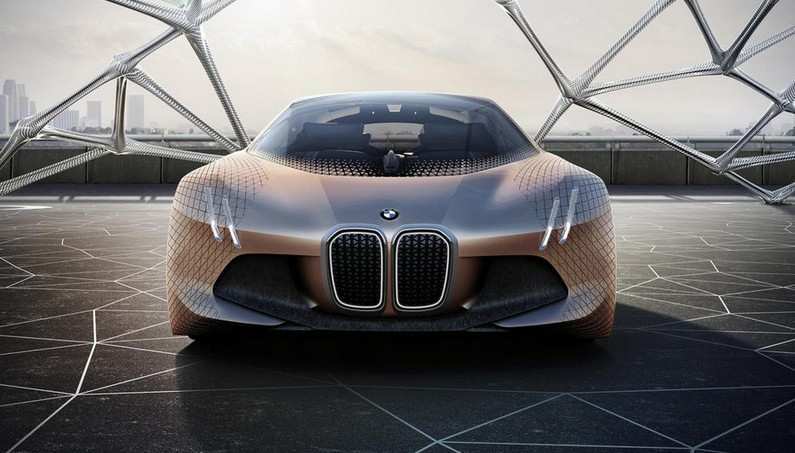 It sounds strange but according to the company, the car will is capable of recognizing your needs and adjusts to the individual requirements of the driver– flawlessly connecting the driver with intelligent technologies. 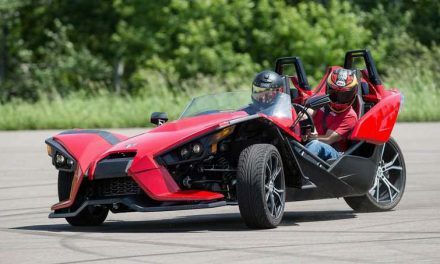 This vehicle empowers you to become the “Ultimate Driver”! 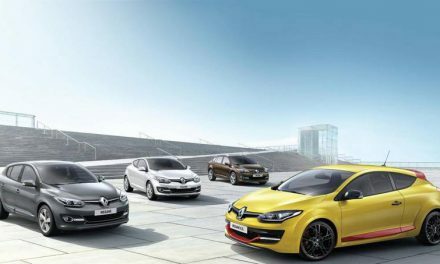 When Boost mode is selected, the vehicle is oriented towards the driver and offers a perfect experience behind the wheel. When Easy Mode is selected, the interior is transformed – the steering wheel and center console are put in the front console while the seats and door trims combine to offer increased comfort. 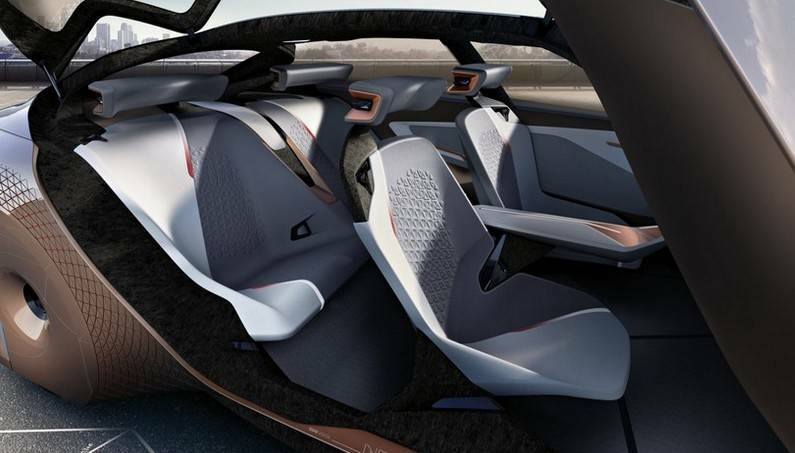 Even the front seats swivel to each other to socialize with your companion. If you wish to take back the control of the vehicle, turn the steering wheel and press the pedals, both the steering wheel and the pedals can get out of the front console at the touch of a button, which activates Boost mode. 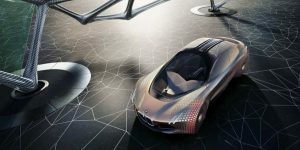 The interior is equipped with material made of 800 triangles, which can communicate with the driver by their movements. 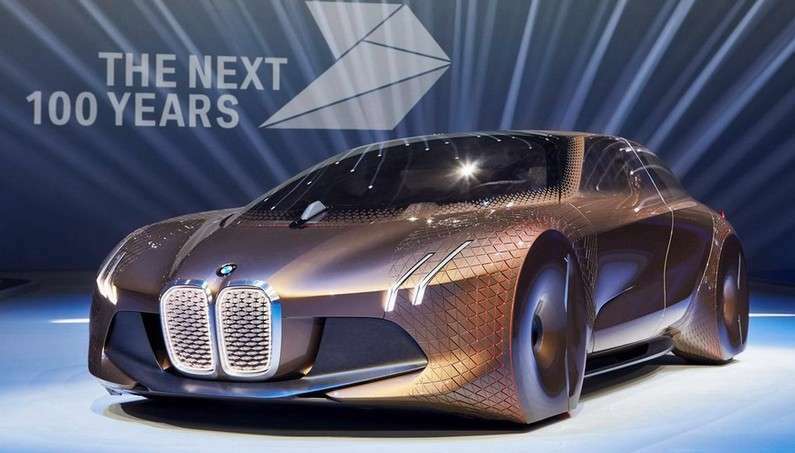 The glass may still display a lot of information from the road, in the form of altered reality – similar to Google Glass and Microsoft HoloLens. For example, you can display a perfect trajectory to show bumps in the road that otherwise the driver cannot see. Vision Next 100 is equipped with a special facility in the form of precious stones, which can communicate with the driver, but also to other road users, such as pedestrians. “Companion” should symbolize intelligence, connectivity, and availability, and can learn the habits of the driver, perform routine tasks, and provide advice. 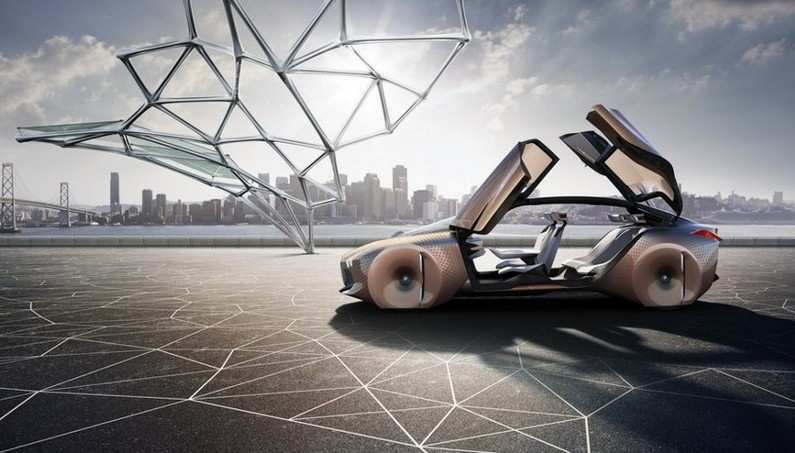 Outwardly, the most interesting feature is the living body that is elastic around the front wheel. Besides looking cool, it will certainly improve aerodynamics dramatically, even when the car spinning in turn. 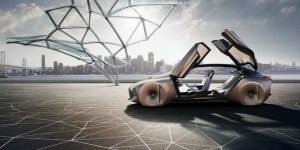 The structure of the car is made of carbon fiber and plastic, and the car will be featuring classic wheels – parts of the outer panels cover “wings” and so the car changes direction. 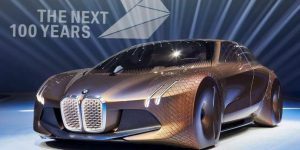 What would be probably seen in series production is a combination of carbon fiber and plastic instead of traditional steel. 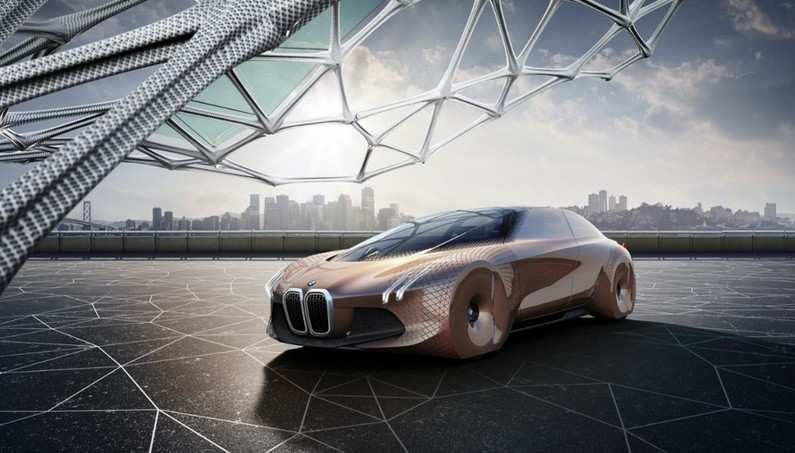 In the interior there are no screens – all information is projected directly onto the windshield. 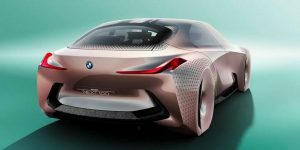 BMW Vision Next 100 goes global tour and will visit China, UK, and USA. 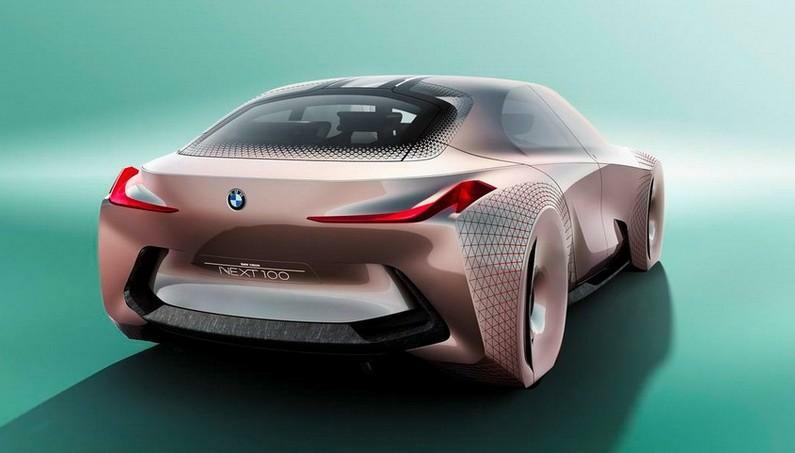 When the concept will arrive in London, BMW Group will open two concepts Vision Mini and Rolls Royce. 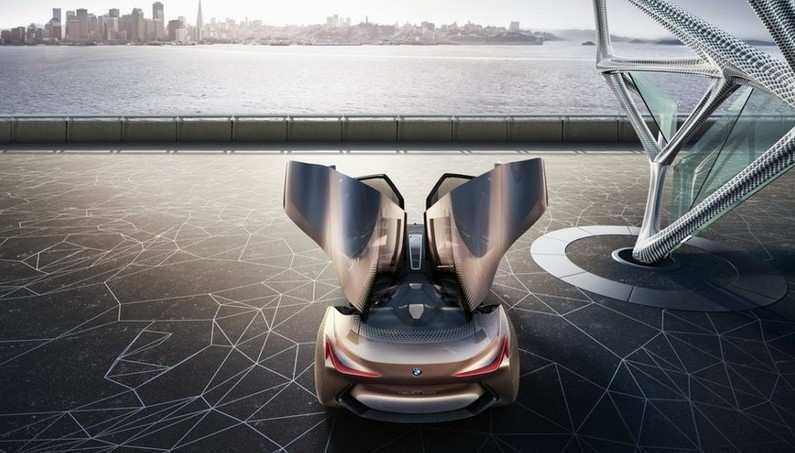 Below you can enjoy the presentation and the concept of BMW Vision Next 100.